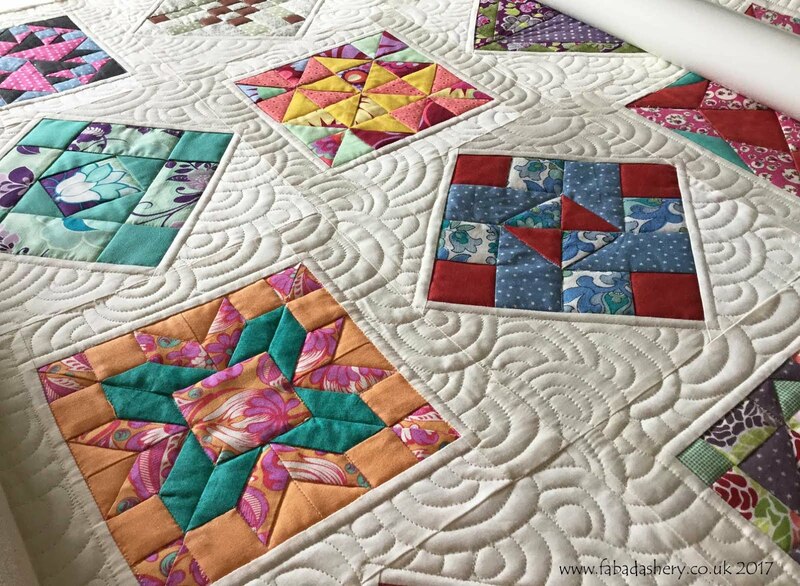 It has almost become a tradition at Busy Bees Patchwork, Newport to host Sue Warren for her 'Quilt in Two Days' workshop. 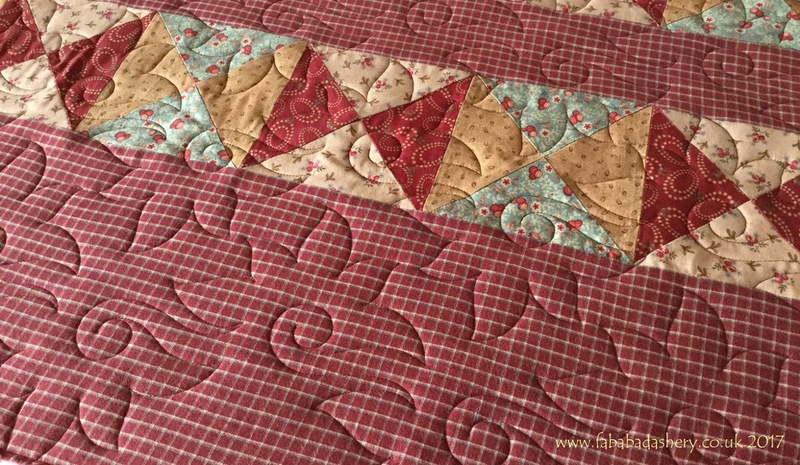 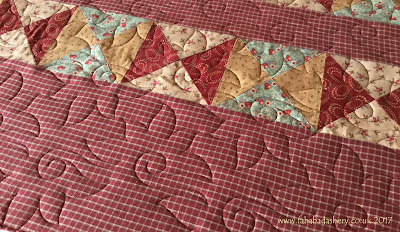 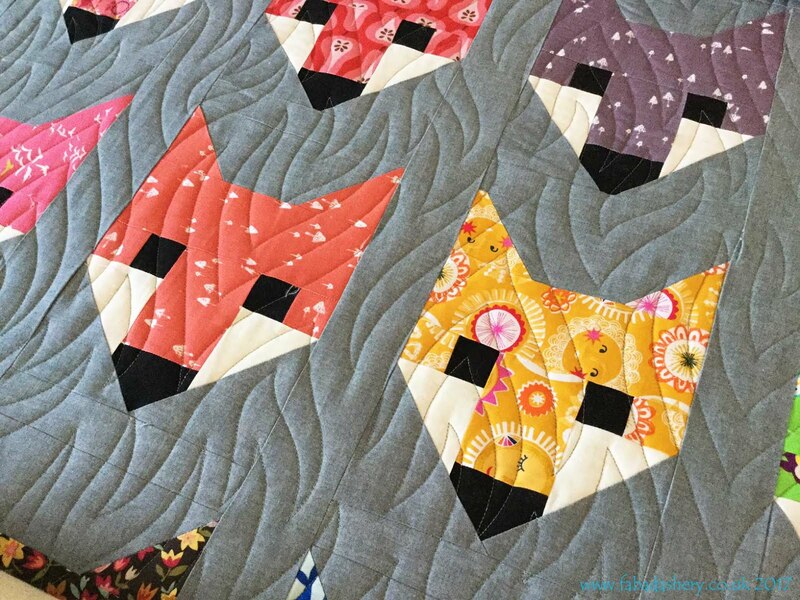 Yes, get a quilt top together in two days and along the way have fun stitching with others. 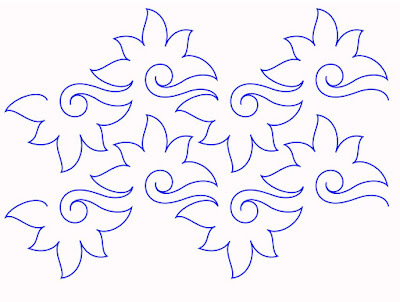 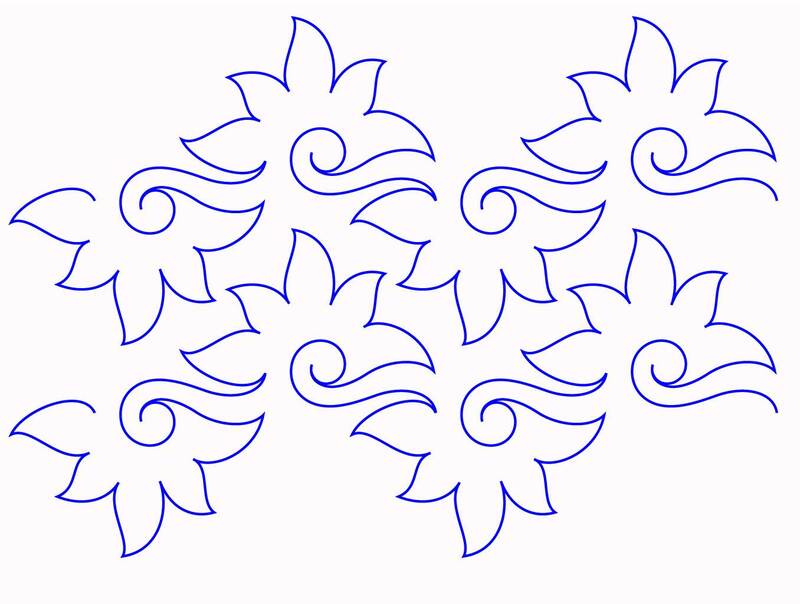 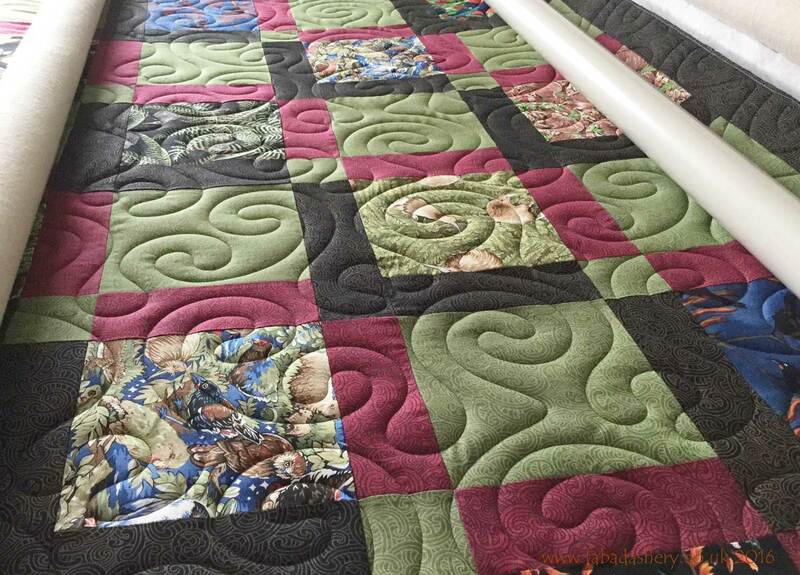 This is the pattern that Sue will be helping you with and the quilt is currently on display in Busy Bees shop. 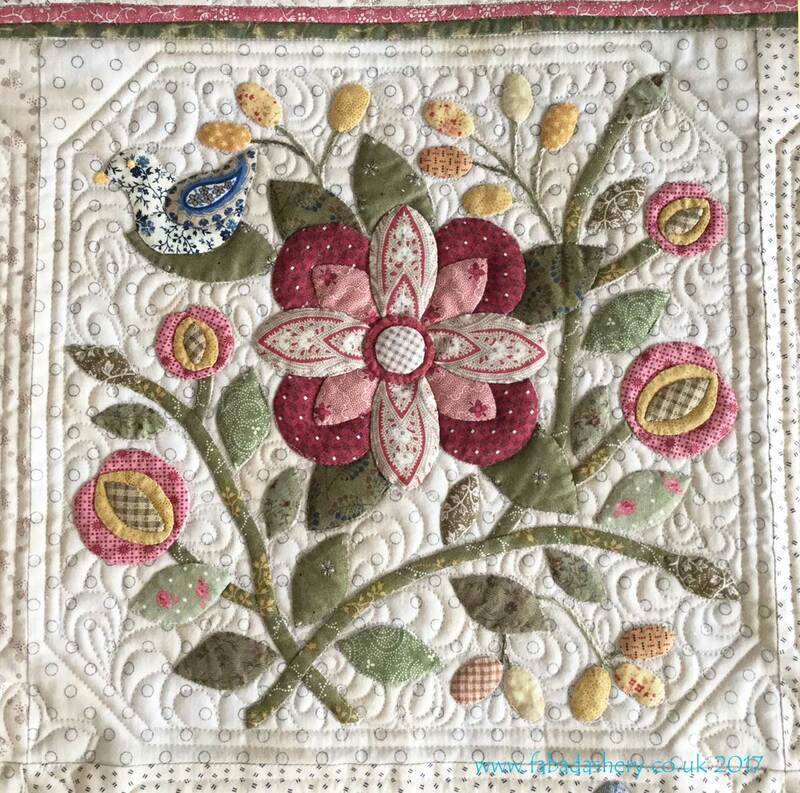 The workshop is on 7th-8th April 2017 and to book a place you can book directly via their website. 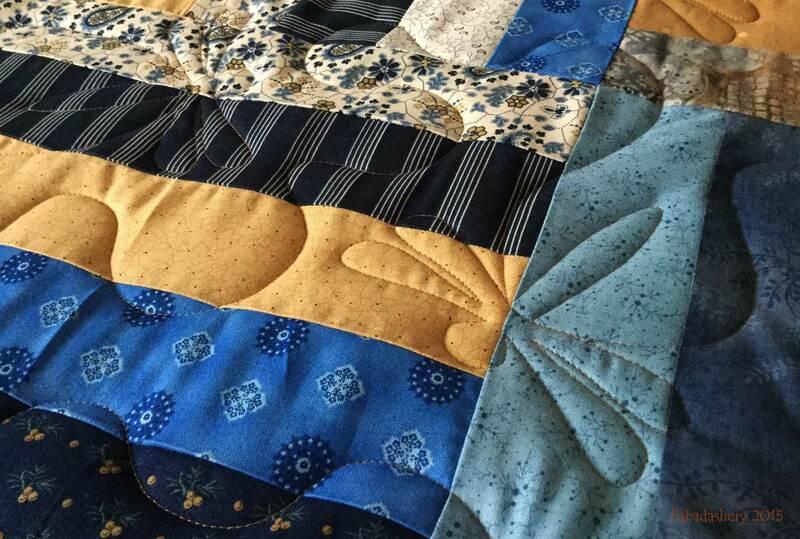 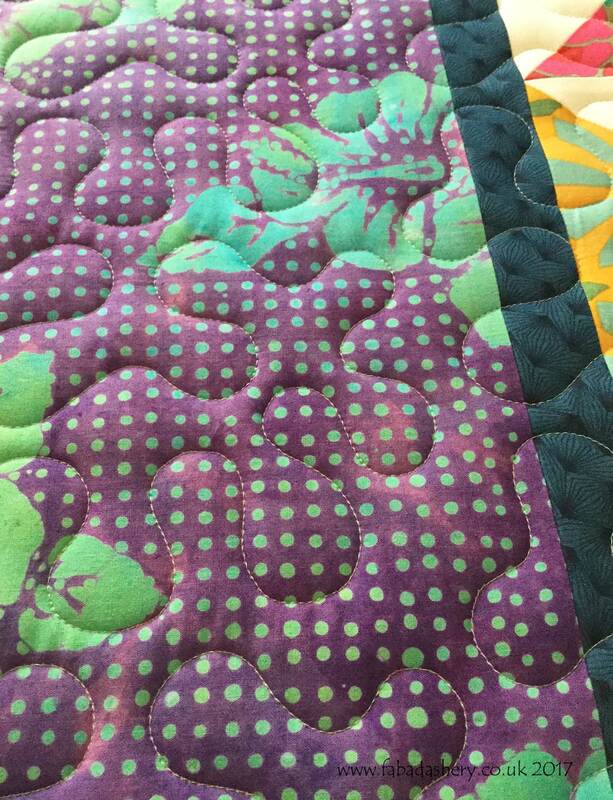 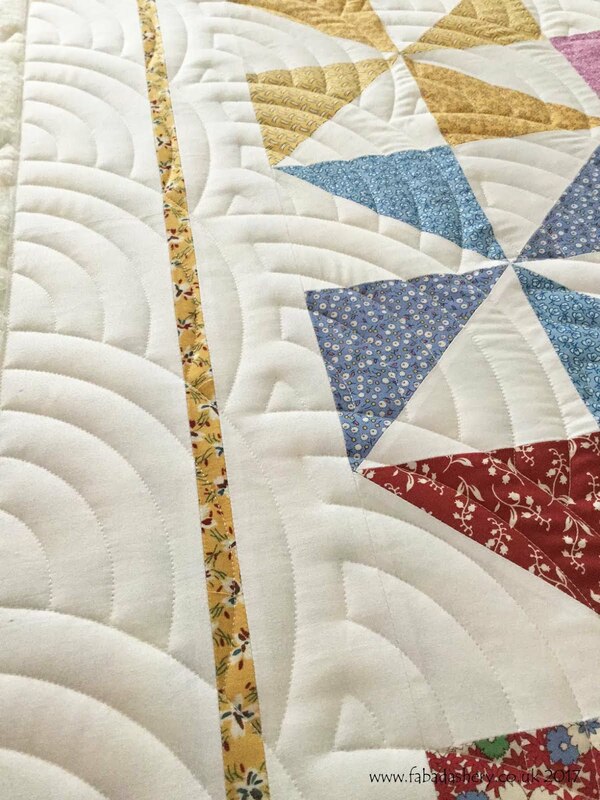 Sue used my long arm quilting service to get it quilted and she chose the digital pantograph 'Starburst' by Patricia Ritter. 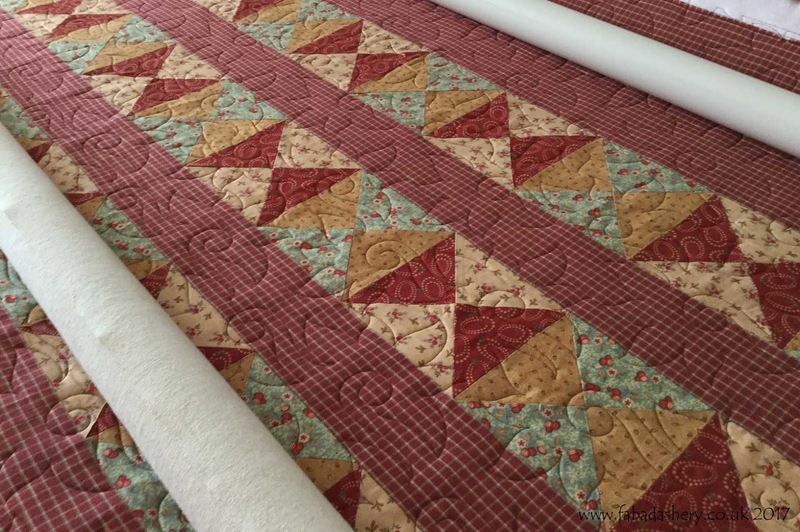 Sue used Dreampoly for the wadding. 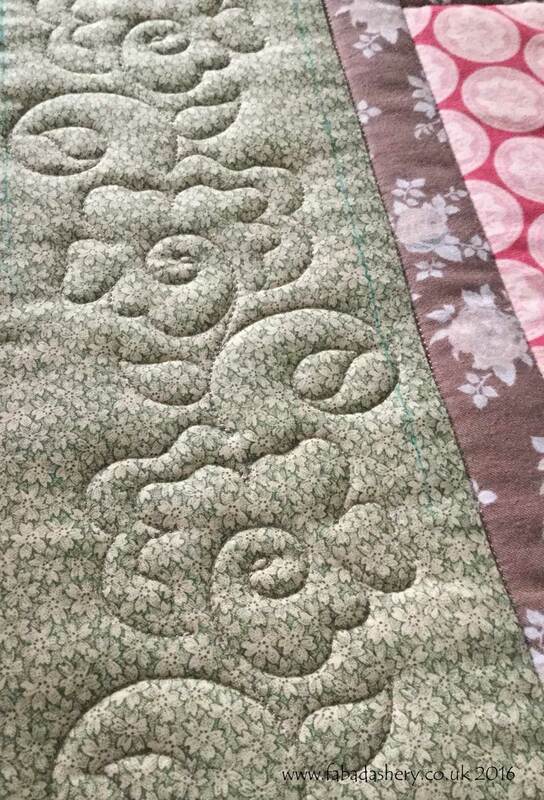 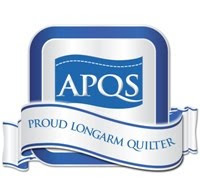 I can't always promise to get a quilt back to you within two days, but I have managed 24 hours before, so it is always worth a call if you are in a hurry!